The Joint Admissions and Matriculation Board (JAMB) has disclosed that out of the 1.6 million candidates that the board recommended for admission in the 2017/2018 Academic session, only about 500,000 candidates have accepted their admission. This happens to be far beyond the number recorded in previous years. 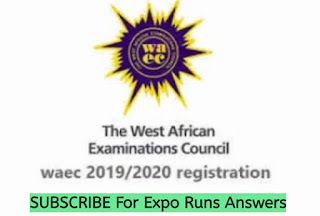 According to the JAMB Head of media, Dr Fabian, the reason for this is due to the flexibility in cut-off marks as well as the introduction of the Central Admission Processing System (CAPS). The admission process ended January 25th, 2018. However, candidates can still accept their admission on the JAMB portal. This means that the remaing 1.1 candidates who are yet to accept their admission can still do so. 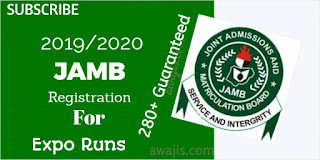 0 Response to "JAMB Recommends 1.6 Million Candidates For 2017 Admission"